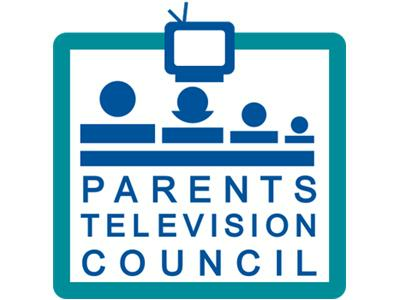 As Director of Public Policy for the Parents Television Council, Dan Isett is responsible for advancing the PTC’s mission to federal, state and local elected and appointed officials, as well as the Federal Communications Commission. Mr. Isett is an expert on children’s education and has extensive government relations experience, having served as director of external affairs for The Center for Education Reform and executive director of the Texas Home School Coalition. Also prior to joining the PTC, he was chairman of the Lubbock County Republican Party in Texas. Mr. Isett has been a guest on a variety of television and radio talk shows and has been quoted in publications such as the Los Angeles Times, The Wall Street Journal, The Washington Post, The Washington Times, Atlanta Journal-Constitution, Dallas Morning News, Houston Chronicle, Philadelphia Inquirer, San Francisco Chronicle, The Hill, Congressional Quarterly, Associated Press, Bloomberg, Reuters, Education Week, Congressional Quarterly, Multichannel News, and Television Week. Dennis Murphy is an American hero, WWII veteran, and founder of the American Basketball Association. The ABA set the sports scene ablaze when it was founded as the counter to the NBA. The league offered a different and more appealing version of the sport. 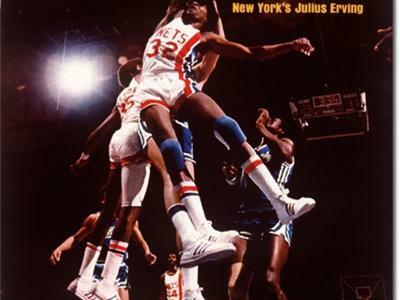 "The ABA distinguished itself from the NBA with what was considered at the time to be a more wide-open style of offensive play as well as a number of other differences--a 30-second shot clock (as opposed to the NBA's 24-second clock), use of a three-point basket, and an All-Star Game which also featured a Slam Dunk contest (Hoopedia)."